Ubisoft has just introduced a new way to play its popular rhythm-based game, Just Dance. And this new way to play comes in the form of Just Dance Now for iOS. 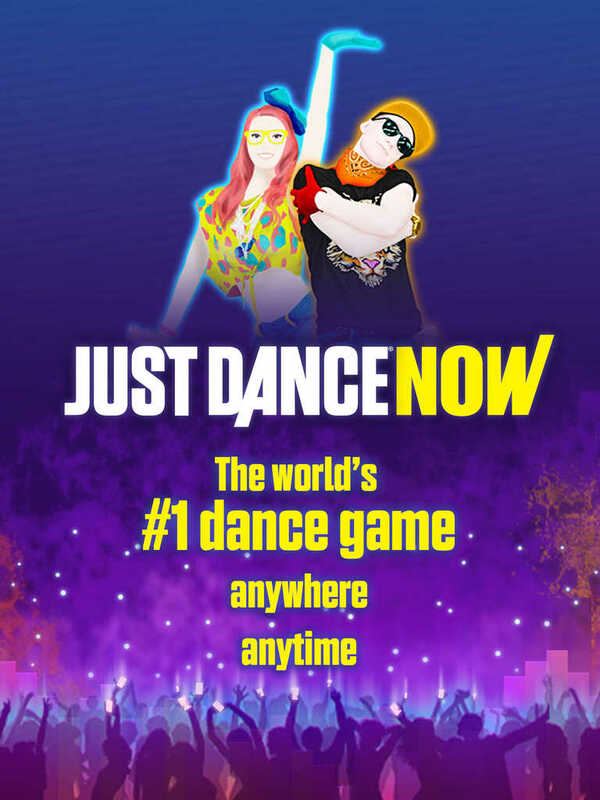 Just Dance Now lets you play Just Dance using an iPhone or an iPod touch as a remote and motion controller and a computer, a smart TV, or even an iPad as a connected screen where you can watch dancers to follow. 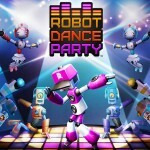 To get started, open the Just Dance Now app on your iPhone or iPod touch, go to the Just Dance Now website on your iPad or another connected screen, follow the on-screen instructions to link the app, and hold your iPhone or iPod touch in your right hand and follow the dancers on screen. You can play Just Dance Now on your own or with any number of other dancers. You can also use the app’s social DanceCam feature to record shareable videos of your friends and family’s awesome moves. Compatible with iPhone, iPod touch, and iPad running iOS 6.0 or later, Just Dance Now is available now on the App Store for free. 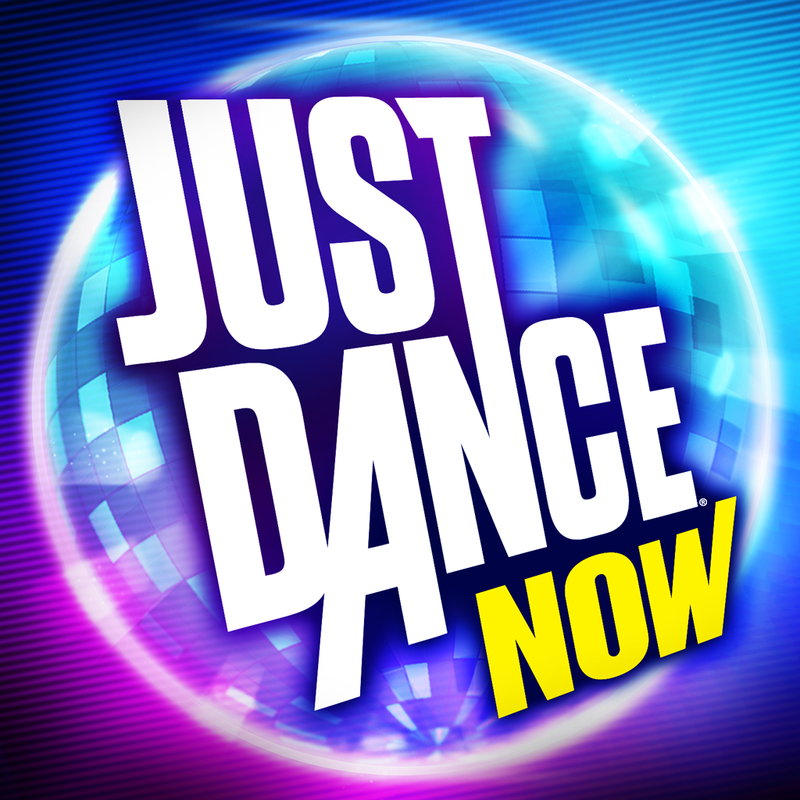 Just Dance Now lets you try a selection of songs for free. To access Just Dance’s full catalog of songs, you have to get a VIP all-access subscription via in-app purchase priced at $9.99 for one month or $19.99 for three months. See also: Ubisoft’s Assassin’s Creed Pirates goes free-to-play, gets new content, Relive the war and reunite with love in Valiant Hearts on iOS, and Take vengeance on the evil sheriff in Ubisoft’s Little Raiders: Robin’s Revenge.